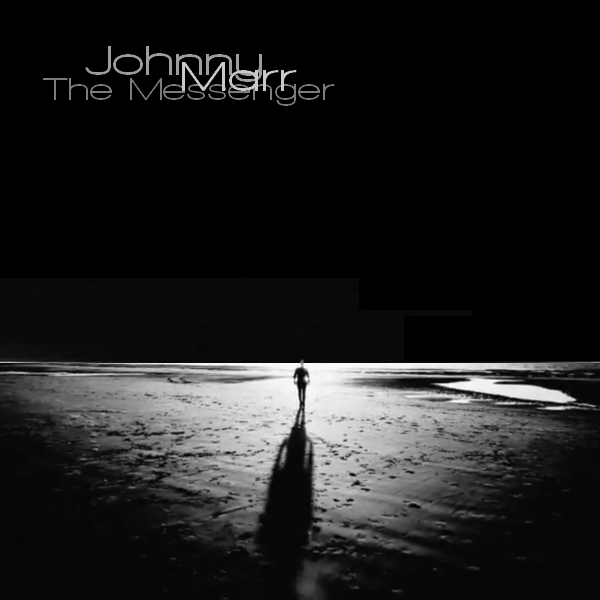 After all these years of working with bands it looks like Johnny Marr of Smiths fame finally decided to take a stab at doing his own solo album and if first single "The Messenger" is any indication of what's to come, we are in for a treat. Great tune! Not sure who did the vocals, but it sure is a pretty track. Now if we could only get a Smiths reu... nah just forget it.